The Stony Point area features several excellent medical centers and hospitals, capable of treatings and caring for individuals with nearly any condition or illness. 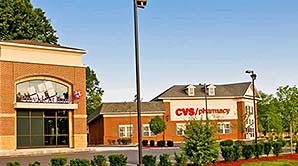 State of the art facilities and first-rate doctors mean the best medical care in the area. Some of our local medical centers include: Good Samaritan Hospital, Nyack Hospital, Helen Hayes Hospital, Summit Park Hospital & Nursing Care Center, Rockland Infirmary, and Hudson Valley Hospital Center. In 1894, 22 young men decided to form a volunteer fire company in Stony Point. Then, in 1897 they moved into a brick firehouse on the south side of West Main Street, opposite Allison Hall, which was then the town hall. A new two story firehouse was constructed on the west side of Route 9W and the company moved in 1955. The community was growing and the need for better fire protection on the south side of the bridge prompted the purchasing of Station No. 2, on the west side of Central Highway, which was opened in 1974. There are many prominent historical sites in Stony Point, NY. Here is a list of just a few of the most prominent ones. Located in Rockland County, Stony Point sits on the western bank of the Hudson River, north of Haverstraw, with route 202 running through its center. With a population of over 15,000, Stony Point is a thriving waterront community. With a rich nightlife, bustling business district, historic sites, public parks, and many community establishments and destinations, Stony Point features something for every walk of life. Stony Point is located between Haverstraw and Tompkins Cove, and bordered on its western side by Harriman State Park. Patriot Hills Golf Club is a 195-acre, 18-hole golf course located in Stony Point, New York. 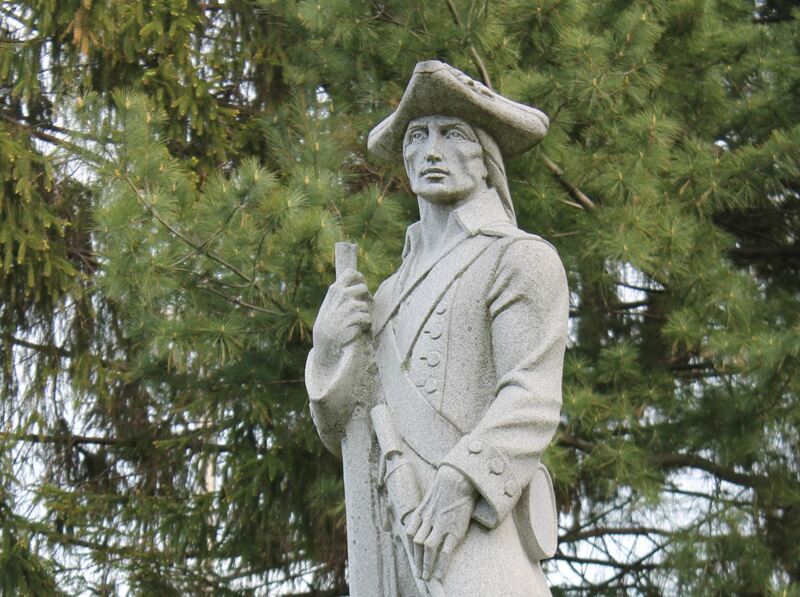 The township, enacted by the New York State Legislature on March 2O, 1865, is named for the Revolutionary War fort led by General Anthony Wayne and his patriot troops that was captured during a battle in July 1779. 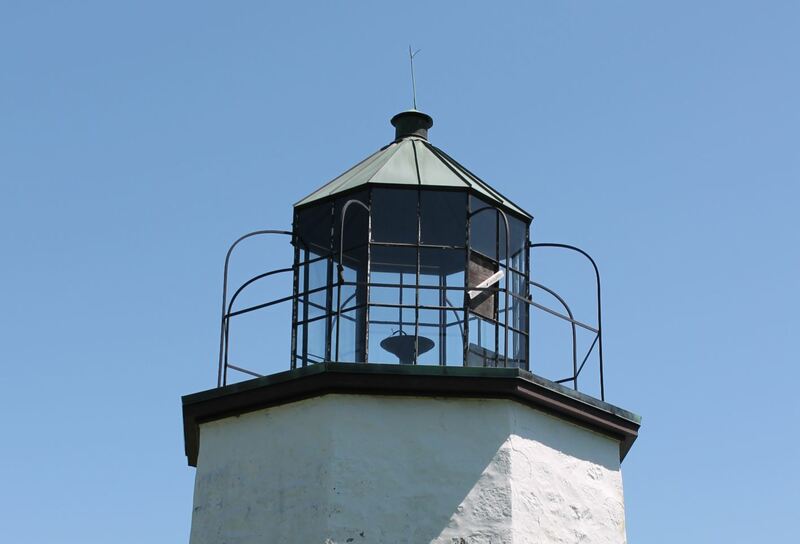 The Stony Point Battlefield later became home to the first lighthouse erected along the Hudson River in 1826. 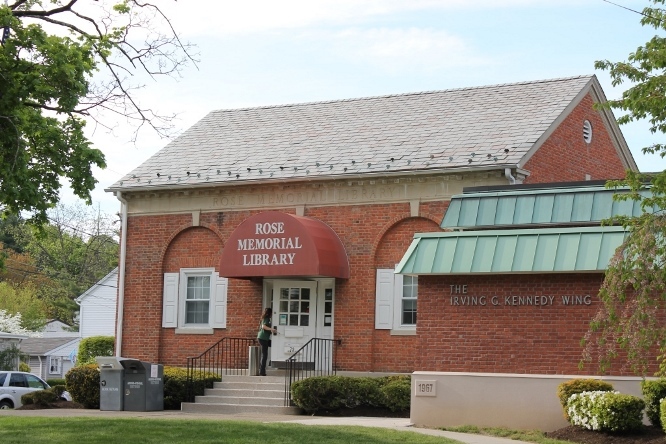 Rose Memorial Library is an association library chartered by the Board of Regents in 1952. The library has a collection of over 160,000 print, audio visual, and electronic materials. 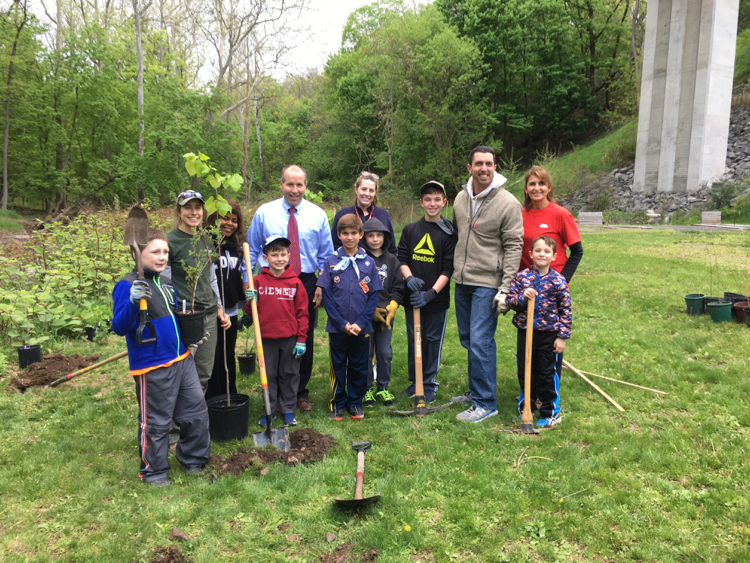 The library is governed by a Board of Trustees and supported by a tax levy through the Town of Stony Point and the Haverstraw-Stony Point Central School District (North Rockland Central School District). Visit Rose Memorial Library to browse books, read through historical documents, or to just work in peace and quiet. Senior life in the Town of Stony Point is exciting, and rich with events, activities, and community gatherings for senior citizens. Meet new friends, enjoy Stony Point's historic sites, and take advantage of all the town has to offer. For the more active, Patriot Hills Golf Course's 18 holes are the perfect daily getaway. Enjoy the fresh air, outdoors, and some gentle sporting activity. Conversely, Rose Memorial Library is full of history, literature, and more, with regular events for all ages. The Stony Point nightlife features several fantastic restaurants and pubs - all perfect dining destinations for any palette or budget. 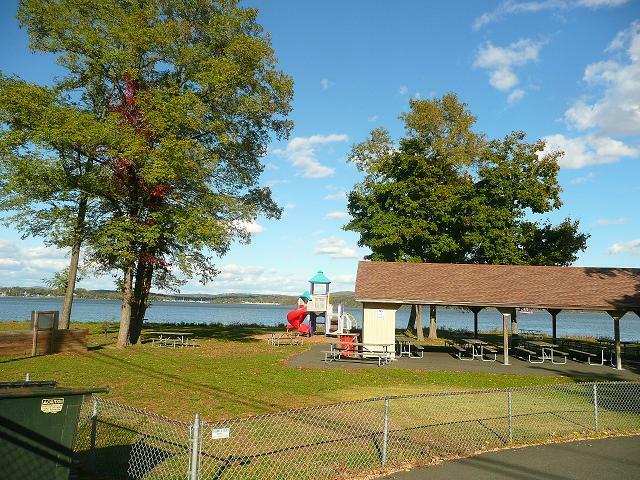 The Town of Stony Point is home to several parks and recreational sites, with activities and outdoor fun for every age. The massive Harriman State Park is directly to the west of Stony Point, with hiking, camping, and a multitude of other family-friendly activities. Memorial Veterans Park lies within Stony Point, and contains a cemetery in honor of our veterans. In addition, Stony Point's waterfront is home to Stony Point State Park, which is along the Hudson River. Picnicking, walking, hiking, or a day with the kids - our parks are the perfect getaway from the bustle of the workday.